Ski in / out is great. Staff are fantastic. Ski hire in house is great. Very comfortable, spacious and with all needed equipment. - Pretty clean. - No problem finding a parking spot in the paid underground parking. Convenient location and services on site, comfortable beds! The room was clean and the beds are very comfortable. The kitchen was well equipped with all the things except salt, pepper and oil. Other than these, you're set with everything. Loved the ground floor room with view of trees and bbq on balcony. 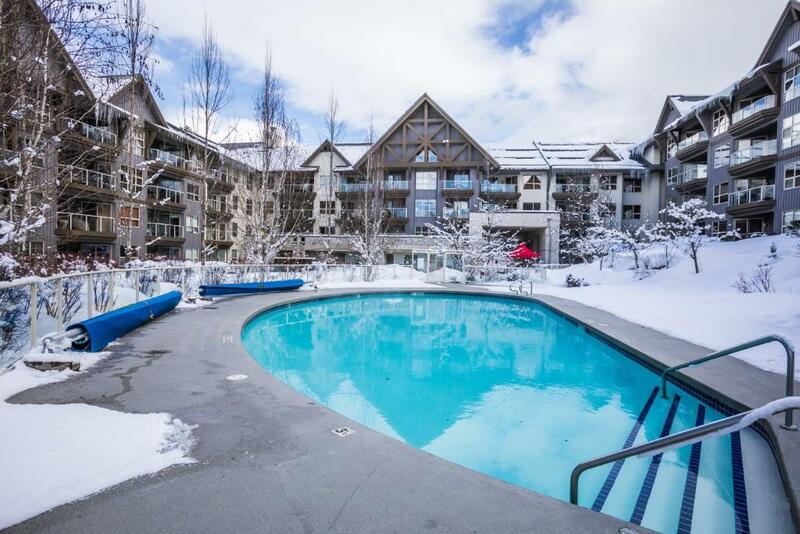 Great location to Whistler/Blackcomb mountain. We actually ended up getting upgraded to The Horstman house which was beautiful and close to The Village. The room was nice and the clean. Verzeker uzelf van een geweldige prijs voor The Aspens by Whistler Premier - door recente gasten met een 8,3 beoordeeld. Een van onze bestsellers in Whistler! 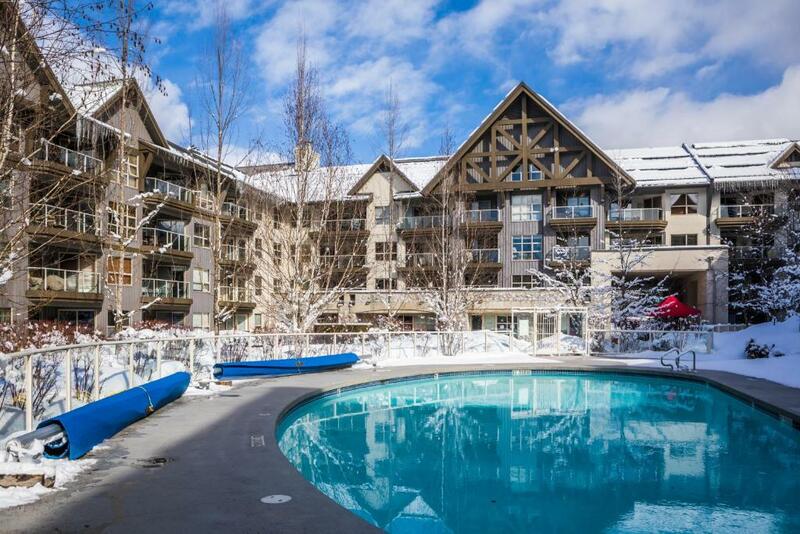 Deze accommodatie in Whistler biedt directe toegang tot de skipistes en beschikt over een buitenzwembad. Elke accommodatie beschikt over gratis WiFi en een keuken. Het dorp Whistler ligt op 5 minuten rijden met de gratis pendelbus. Elk appartement van The Aspens by Whistler Premier heeft een balkon. De lounge beschikt over een open haard en een televisie met dvd-speler. Er is ook een eethoek. 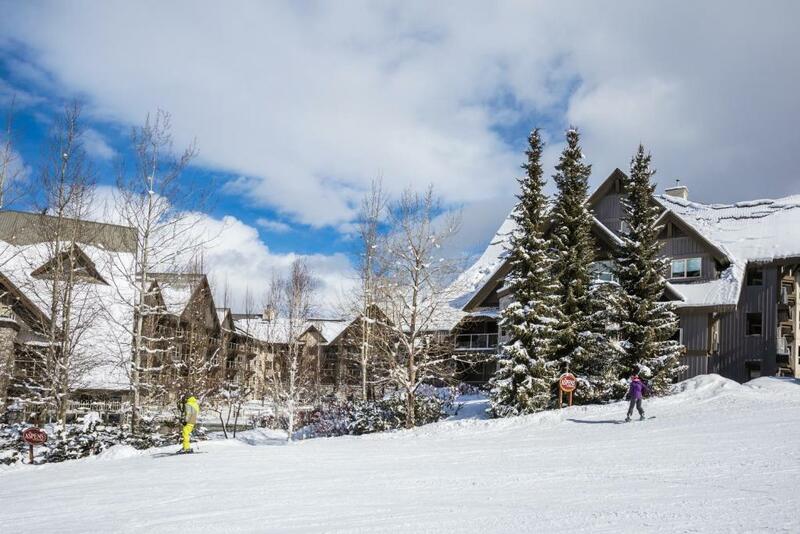 The Aspens Whistler beschikt over een hot tub en een fitnesscentrum. De accommodatie beschikt over een skiopslag. 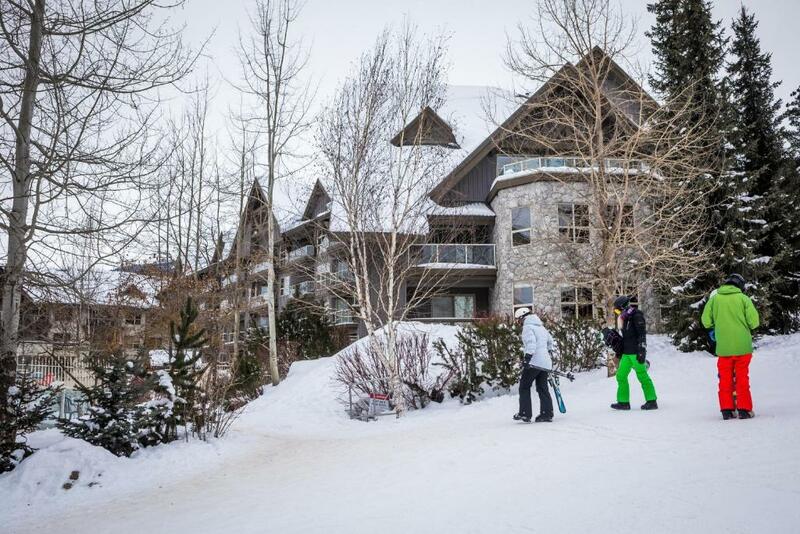 De golfclub van Whistler ligt op 3 km van de accommodatie. Het conferentiecentrum van Whistler ligt op 5 minuten rijden. The Aspens by Whistler Premier verwelkomt gasten van Booking.com sinds 10 nov 2012. Wanneer wilt u verblijven in The Aspens by Whistler Premier? A kitchen and dining area feature in this apartment. A TV and a fireplace are provided. Free Wi-Fi is included. Privé parkeren is mogelijk bij de accommodatie. Reserveren is niet noodzakelijk. Parkeerkosten: CAD 17 per dag. A kitchen and dining area feature in this spacious apartment. A TV and a fireplace are provided. Free Wi-Fi is included. 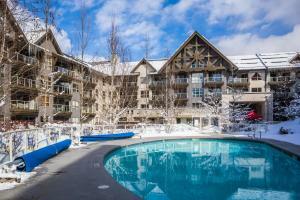 Enjoy fabulous views of the mountains and ski slopes! 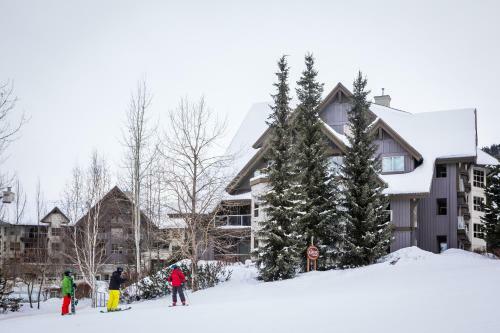 Ideally located at the base of Blackcomb Mountain, with nature at your backdoor and the ski runs of Blackcomb at your front. The spacious one and two bedroom units in this complex are highlighted by a central courtyard that provides a year-round outdoor heated pool, hot tubs and ski in/ski out access. Free wireless internet in all suites. 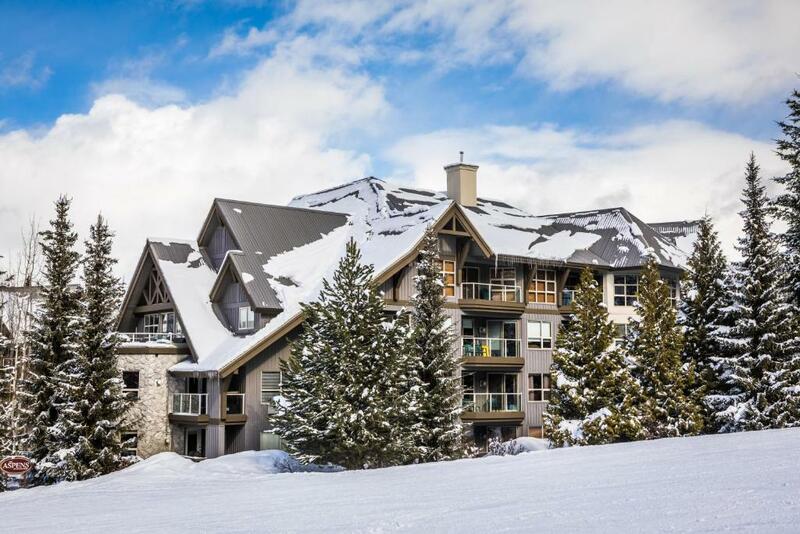 Whistler Premier Resorts is proud to present an award-winning team with over 30 years of experience, offering distinctive vacation properties in Whistler, British Columbia. We are committed to exceeding expectations by offering an outstanding variety of locations and services to you – our valued guest! 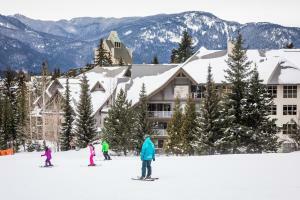 Our entire team is located right in Whistler, so we have the insider's edge. 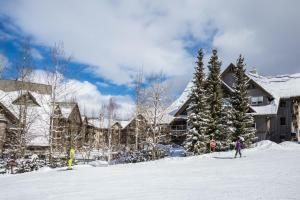 The Aspens is located in the Blackcomb Benchlands and is ski- in/ski-out on Blackcomb Mountain. There are a variety of shops and restaurants located right at the base of Blackcomb, as well as a farmer's market in the summer. It is an approx. 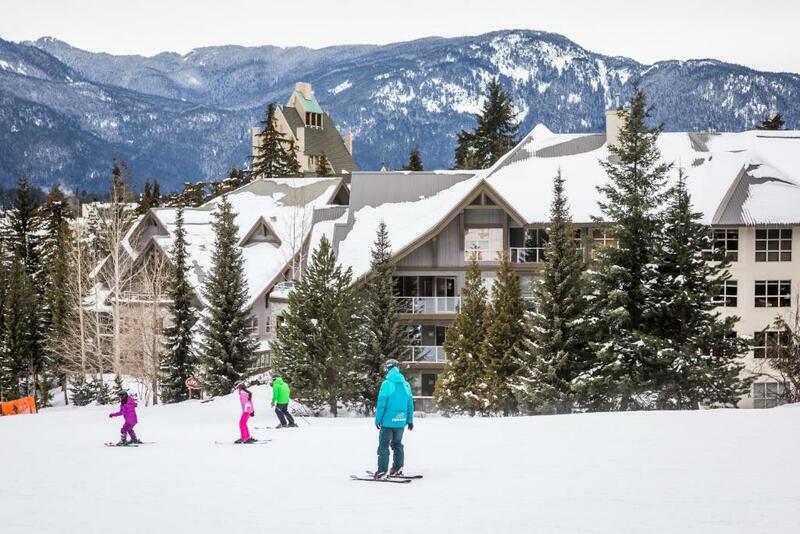 15 minute walk to Whistler Village, or you can hop on the free shuttle bus, which will also take you to the Chateau Whistler Golf Course and Lost Lake in the summer. Huisregels The Aspens by Whistler Premier accepteert speciale verzoeken, voeg ze toe bij de volgende stap! The Aspens by Whistler Premier behoudt zich het recht voor om tijdelijk een bedrag vast te houden op uw creditcard. Please note, guests must be a minimum age of 25 years in order to make a reservation, and guests over 25 years must be present at check in and occupy the unit for the entire duration of the stay. The majority of guests in any given party must be a minimum of 25 years old. Clients will be asked to provide identification when checking in to ensure that they meet the age requirement. Please note that each unit is privately owned. Please note, 3rd party credit cards are not accepted without a credit card pre-authorisation form. If the form is not returned within 24 hours, the property has the right to cancel the reservation. Er geldt een verplichte borg van CAD 500, te betalen bij aankomst. Dat is ongeveer EUR 332.59. Deze borg wordt volledig terugbetaald bij het uitchecken, zolang er geen schade is geconstateerd aan de accommodatie.